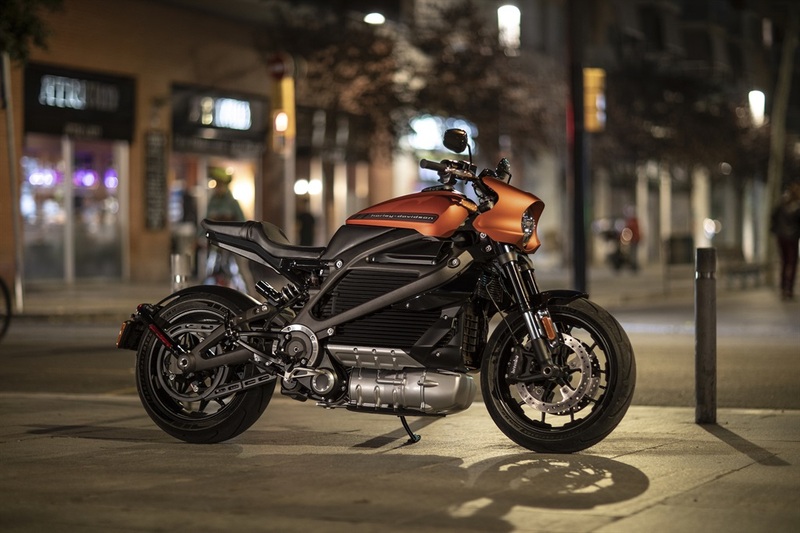 Harley-Davidson is dominant in its core market, but its stock has declined significantly over the past five years, and it's facing declining motorcycle sales trends and an aging customer base. 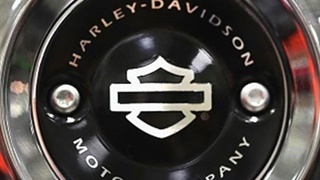 Harley is a near classic example of a solid, profitable old brand that's still incredibly successful yet has a long period of slow decline ahead. The news about Harley-Davidson, America's most famous motorcycle manufacturer, looks bad. In business for 116 years, Harley disappointed Wall Street this week when it said it generated effectively no profit in the fourth quarter. It cited tariffs imposed by US President Donald Trump that have hurt Harley in growth markets outside the US. It was an ominous sign, because while Harley has for years been under business pressure - its owner base is aging, and motorcycle sales in the key US market are in terminal decline - it has also been a revenue stalwart. Since 2006, the company has endured exactly one quarter in which it brought in less than $1 billion, and that was during the financial crisis. Harley's top line is enviable, but it's based on selling large motorcycles at high prices. That market has been dominated by HOG for decades, with alternatives supplied by Japanese cruisers - excellent bikes, but lacking that Harley attitude, that V-twin roar and stomp, and, of course, the outlaw credibility. Harley's outlook isn't as bad as the headlines. The Trump damage undermines the brand's growth and profitability in Europe and Asia, but Harley already has its hands full developing the right product for those markets. The serious issue is the timeframe of decline in the US. That timeframe is almost classic business-school-case-study long. It could take decades for Harley to enter serious decline. With its core product, bikes with engine displacements over 600 cubic centimeters, it control half the US market. It's like General Motors in the 1950s - and though GM's business ebbed after the Eisenhower era, it took 59 years for the automaker to enter bankruptcy. CEO Matt Levatich has one tough job ahead of him. 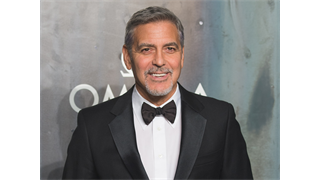 He could plausibly sit back and communicate to investors that even though shares have declined 45% over the past five years amid surging growth in the major stock indexes, Harley is paying an annual dividend yield of 3% to 4%, substantially ahead of the rate of inflation. Those $1 billion-plus quarters will continue to roll in. Long term, everybody's dead, but by then the only hog-riding we might be doing is in the "Wild One" sub-realm of the Elon Musk worldwide simulation, based on Mars. Instead, Levatich is trying to keep the business relevant, developing smaller bikes for new markets and younger, urban riders while also bringing an electric bike, the $30,000 LiveWire, to the US market later this year. Harley has kind of been here before - in the 1990s and early 2000s, it supported a sport-bike brand called Buell, but it put it to rest in 2009. The news makes Harley appear doomed. But it's no more doomed than, say, Ford. The carmaker is also over 100 years old, has seen its stock price slide, is in the middle of a reinvention - and has been raking in cash for almost a decade by selling highly profitable full-size pickup trucks. Both companies are victims of Wall Street's growth obsession. Growth companies, historically, have been risky investments with stories for sale. You buy them with the understanding that you could lose everything. Amazon has shifted that logic by fueling seemingly endless growth by renouncing steady profits; the giant won't relent until the government accuses it of being a monopoly. 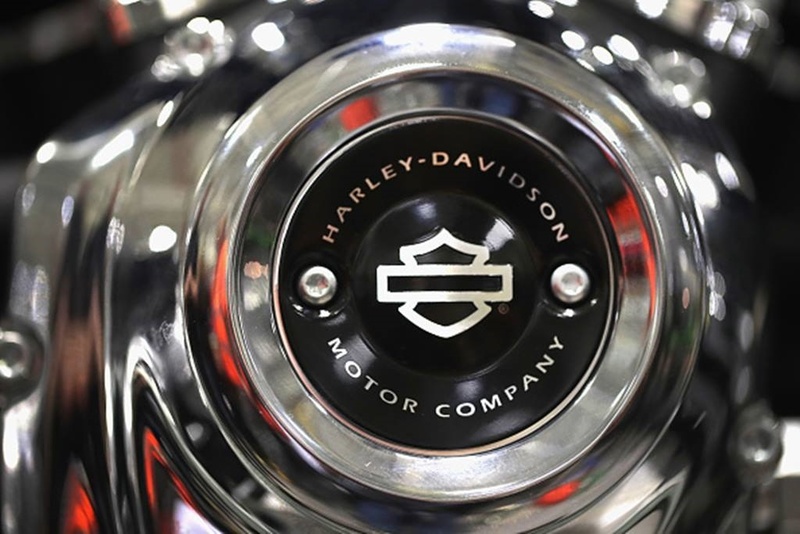 Harley doesn't really need to grow, but by that token it has to be okay with investors paying an unexciting stock price for access to the company's cash flow. Unfortunately, that's a ticking-clock proposition, even if it will be the second Ocasio-Cortez administration before the last hog gets on the road in the US. Worse, the sales trends and brand demographics are unlikely to reverse in the US. But they also aren't going to collapse. This is why Levatich is in an impossible position. 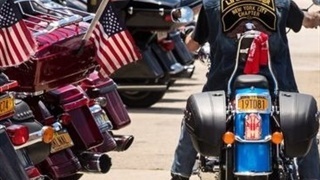 Everything about Harley argues for stewarding that last batch of baby boomers on their final rides before they head off to that Great Biker Bar in the Sky, while simultaneously getting a smaller gang of Gen Xers and millennials onto "real" motorcycles so that Harley's decline is extremely gradual. No CEO wants to oversee such a depressing narrative; as the generals say, nothing is harder than a fighting retreat. What's probably going to happen is that Harley will continue to thrash around, at least until the next recession - unless, of course, the company goes delusional and borrows more money to chase growth, adding to an already elevated debt situation. Look, I know it's kind of sad. But sometimes you have to accept that you're in the final chapter. Fortunately for Harley, that chapter could take decades to be written.